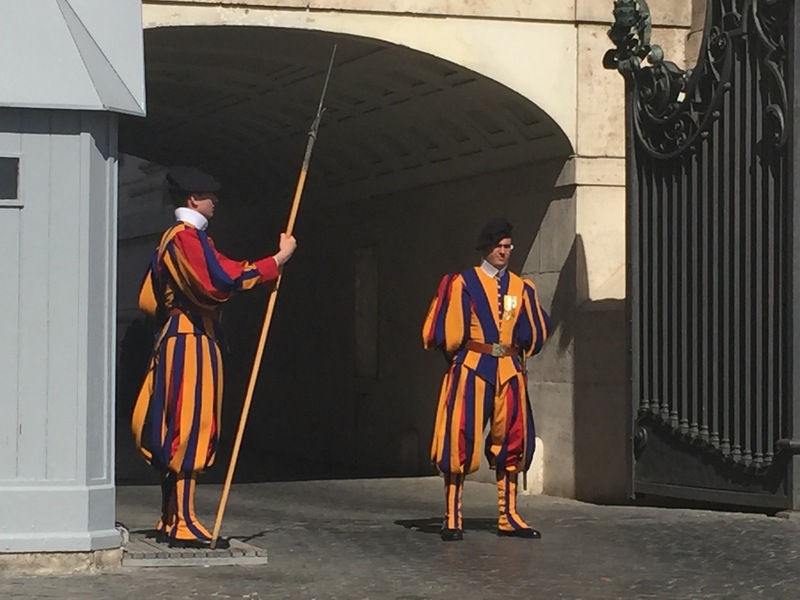 I was visiting the Vatican City few days ago. The hotel I stayed was 5 minutes walk away from the city so every morning and evening I would pass by. 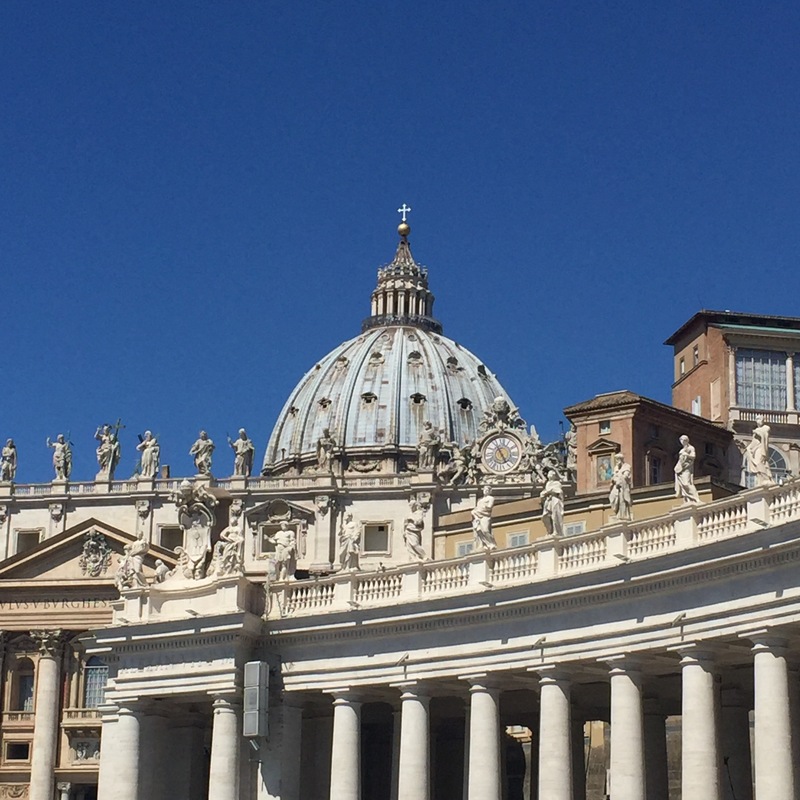 A solemn place (full of tourists like myself) with balancing architectural structure, heaviness in feeling as it comes with responsibility and duty for the residing saints to serve God. Nevertheless a remarkable place and can make one feel so small in front of God, as if all world issues are dust or easy jobs to Him. Let’s leave Him our worries so we can enjoy life, the beautiful summer. 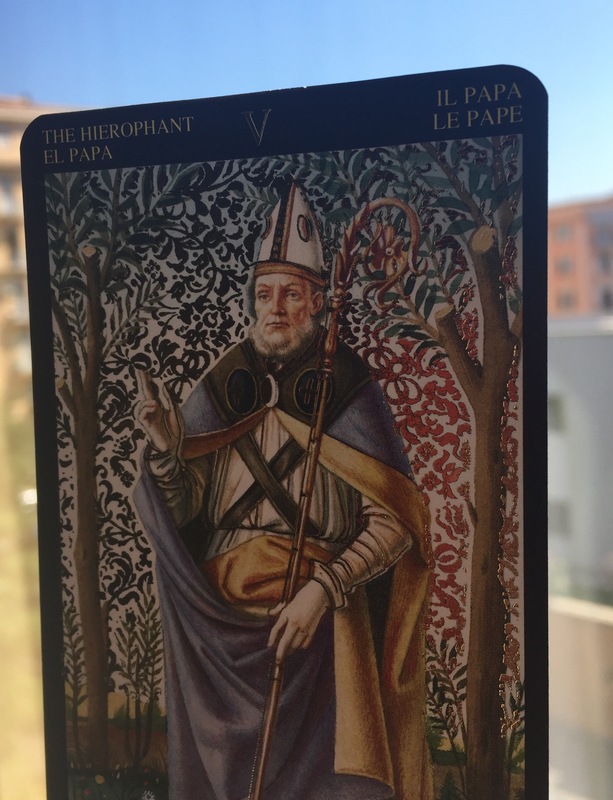 Some thoughts on the Hierophant. My birth number is 5. It’s quality is of constant change and unceasing desire for freedom. In Tarot the number 5 card in the major arcana is the Hierophant. He is the King of the Spiritual World on Earth. Full of indoctrination, what is right and what is wrong without any grey area. 5 is the number of freedom which looks like a complete contrast to the guidance of the Hierophant. Perhaps it is especially important to recognise the ideal has to come in positive thoughts and intentions while acknowledging everyone has freedom to make such choice. Always there is respect of freedom; always there is the love of God. Preaching in love. 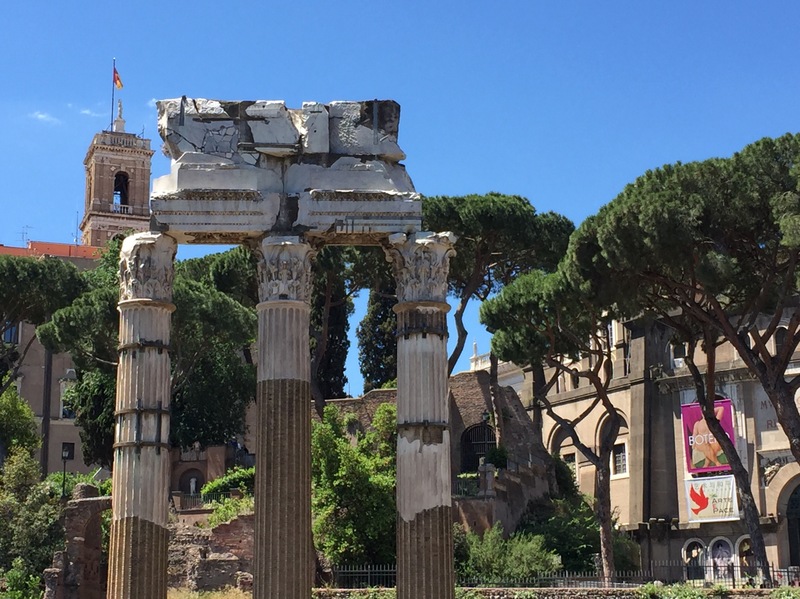 A strong feeling that the city Rome is ruled by Saturn with lots of well preserved ruins and history. 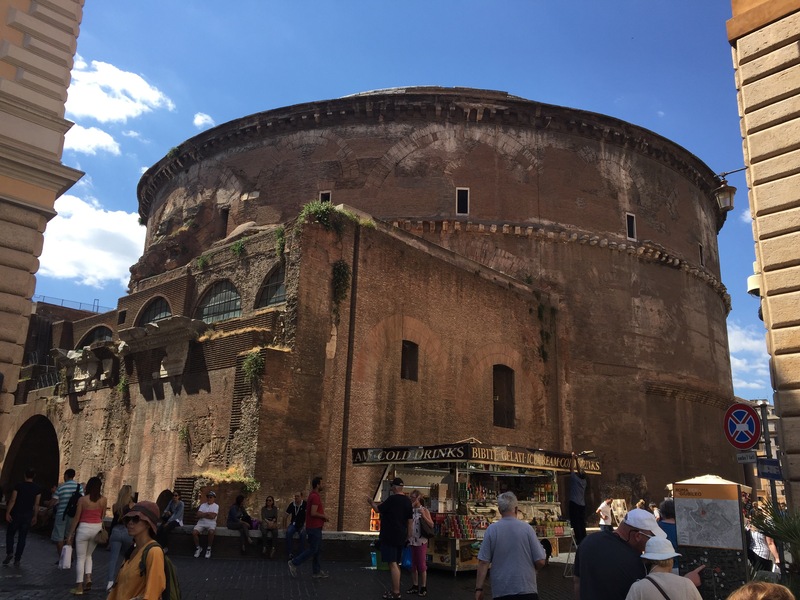 My favourite site of the city is the Pantheon. A pagan temple built initially for Cleopatra over 2000 years ago, converted into Christianity by around 600AD. One can still sense the amazing and mystical energy when you get inside. And of course there is Arch Angel Michael. The angel images will be featured in many of the forth-coming tarot-scope posts. This entry was posted in Angel, astrology, everyday, Tarot and tagged archangel michael, hierophant, italy, saturn, vatican city on June 2, 2017 by The Magician. Hello lovely reader! 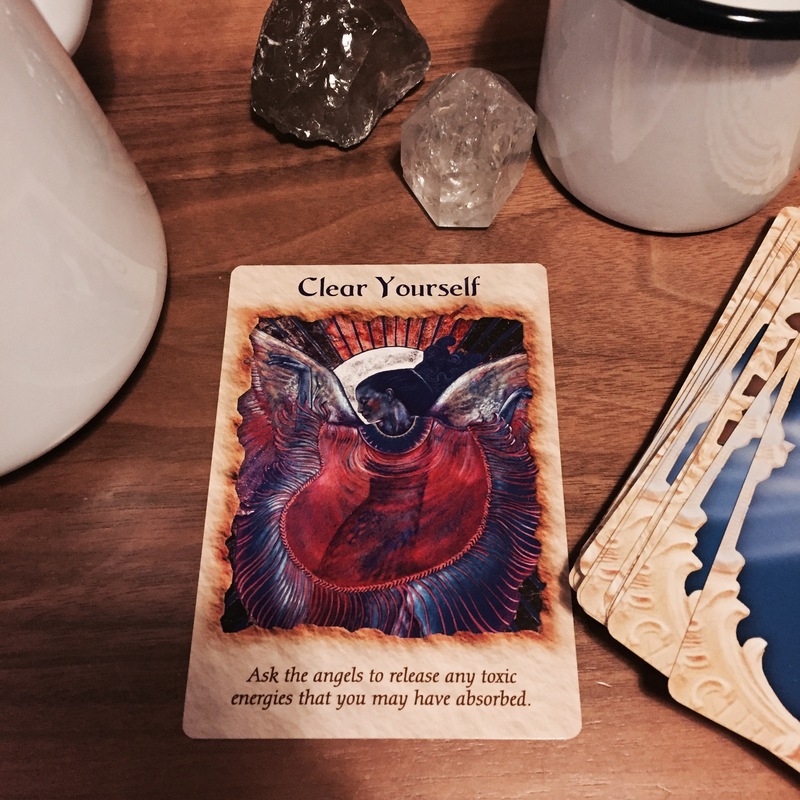 This week’s oracle is ‘clear yourself’ from the Angel Therapy Oracle Cards. This is a wonderful card to draw. I called upon my guardian angels and supercharged myself with reiki to draw this card, so that this oracle is specifically given to you who is now reading the post. This week is time for pre-Christmas detox, getting your body ready for the parties and drinks; your mind to receive spiritual guidance from God during the religious or pagan time. Either way the key story will be to clear and release any toxic energy that you may have absorbed. This card comes to you because the angels see that you are carrying some low energy. This is because your high sensitivity and compassion absorbed the unwanted debris like fear, worries or even anger from others. These toxic energies might also have come from your past fear. Ready to clear? Here is a remedy for you. 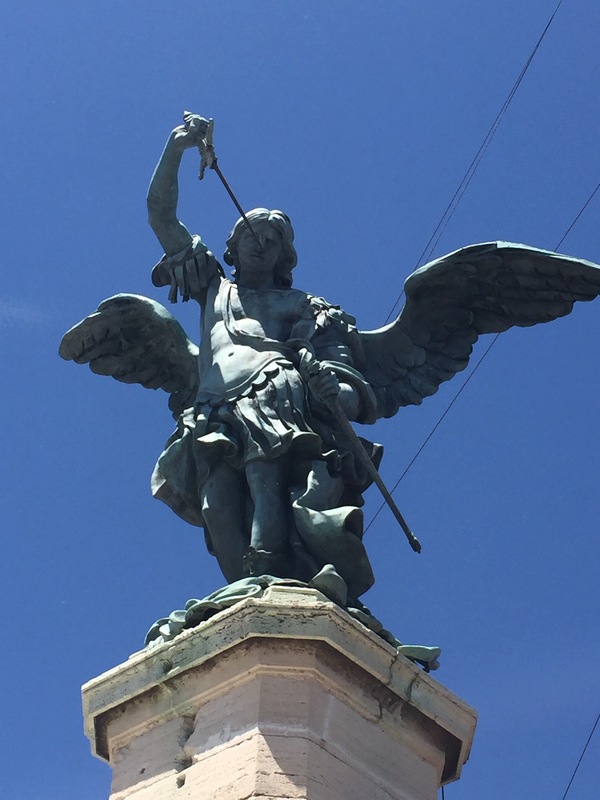 Archangel Michael, I call upon you now. Please use your Divine healing magnet to lift any energies of fear, anger, or jealousy from my back, neck and shoulders. Please help me feel compassion for those who may have sent lower energies my way so that they may be healed by Divine love. Thank you for clearing away toxic, fear-based energies from within and around me. Your intention is clear to the universe and your wish is now manifested. Observe the week as it moves on you will find yourself lighter and happier. Wishing you a toxic free week! This entry was posted in Angel, everyday, Oracle, Tarot and tagged clear yourself on November 26, 2016 by The Magician. The poll result of Brexit has given me very deep thoughts. Everything is so unpredictable, stability and prosperity are not givens. We are living in a world full of surprise, the minute I think life is secure; the next minute shocks will follow. Like thunders and storms, earthquake and tsunami. What I see as my permanent possessions, what I feel as comforting and predictable, all can be changed without any warning signals. This is perhaps the new reality. Is my future insecure? With all the magical tools in my bag I cannot control the tides of the sea. So what can I do about my future. I use the Tarot to give me insights. For my friends in the UK who mostly prefer the country to remain in EU, please feel upset for a while but not too long. My angel blessings that you will find courage soon to make plans that will help the country become even stronger and better. Walk with pride, you always do and you always overcome. 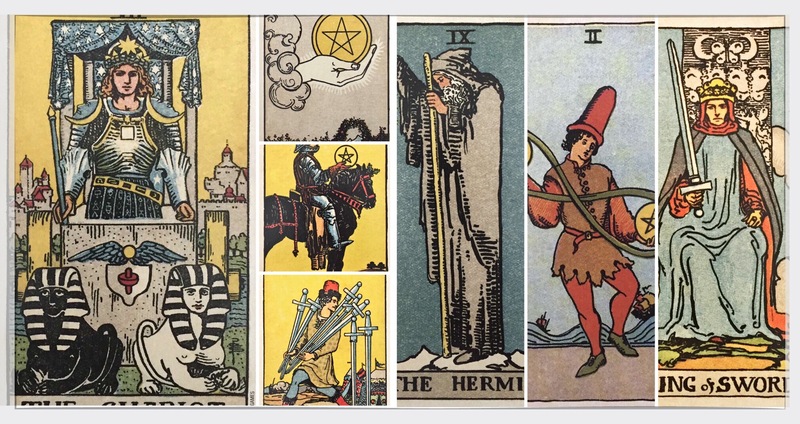 Last night I attended an online summer school class organised by the Tarot Readers Academy. The class was delivered by Brigit Esselmont who is one of my favourite Tarot reader and teacher. She is the founder of Biddy Tarot and has inspired many people to live more mindful and enlightened lives, using Tarot as a guide. In her class she talked about how to map our path to manifestation, which was fun and easy to follow. I decided to have a go. The Chariot assured me that my goal is in alignment with my higher self, I just need to stay focused on this course. Ace of Pentacles advised me that the dream is a practical one as it will settle my worries. I must let go of the idea of stability and comfort! Only when I release them can I adapt to new circumstances, and find ways to break through the situation quickly in clever ways. The Hermit reminded me to think and plan in details and step-by-step, something that I need to learn as I am never good at thoroughness. However the answers and the light are from within. The 2 of Pentacles gave me lots of thoughts. One of my dreams is to use my divinatory crafts and turn them into a business, like retailing and consulting. Perhaps it is time to develop a side business along with the day job, again in a well-planned manner. In the next 6-12 months my thoughts and plans will become more mature, clarity of the mind that I can stay positive and confident in the providence of the universe will become a part of self. Overall, I need to open to alternatives in my day job and take risks, make plans to develop 2 careers at the same time. 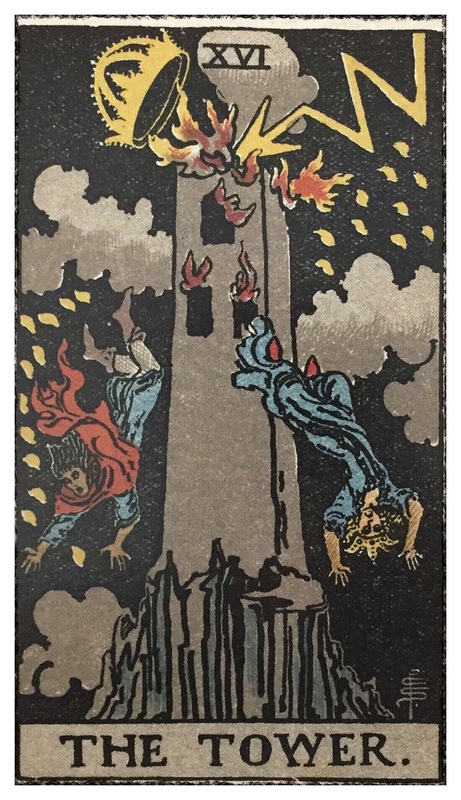 The Tower card resonated with my reading. Where I am now, is shaky and may not last long. The way forward is to move on. Losing a job or changing a new one looks very risky, but trust the universe the crown jewel is there – only I cannot see it from the top of the tower. Falling is thrilling in a good way. There is nothing to fear to move to some place else. For now, start developing 2 careers – become even better with my day job and start exploring opportunities to make divinatory consultation a meaningful business. Life is so interesting! I show my gratitude to all my blessings. This entry was posted in Angel, everyday, Tarot and tagged 2 of pentacles, 7 of swards, ace of pentacles, brexit, king of swords, knight of pentacles, manifestation, the chariot, the hermit, the tower on June 25, 2016 by The Magician.